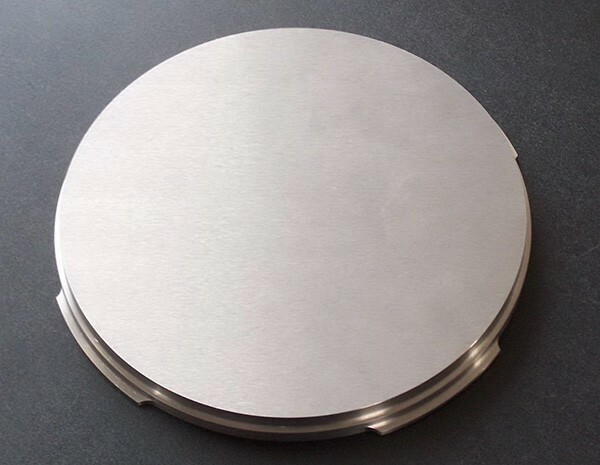 HEXON offers various pure metal sputtering targets which purity arrays from 99% (2N) to 99.9999% (6N). 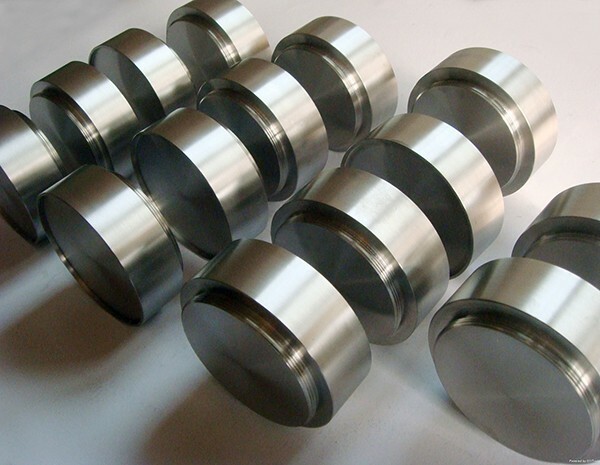 We manufacture sputtering targets by using latest techniques including vacuum arc melting, vacuum induction melting, electron beam melting, powder sintering and casting. 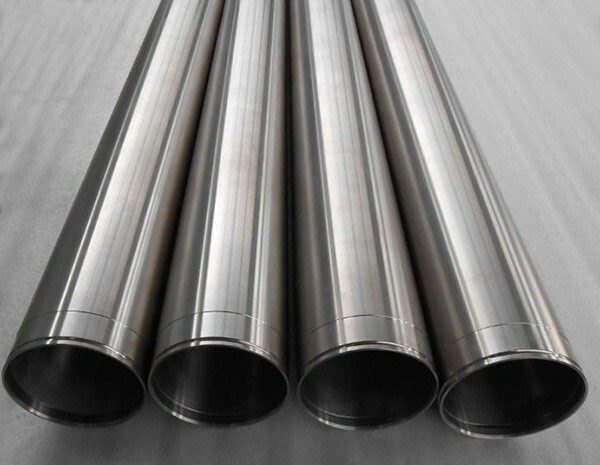 In the meantime, cold / hot isostatic pressing, rolling and extruding are also employed in targets production, in order to realize the full density, homogenous structure, uniform grain size and other customized requirements. 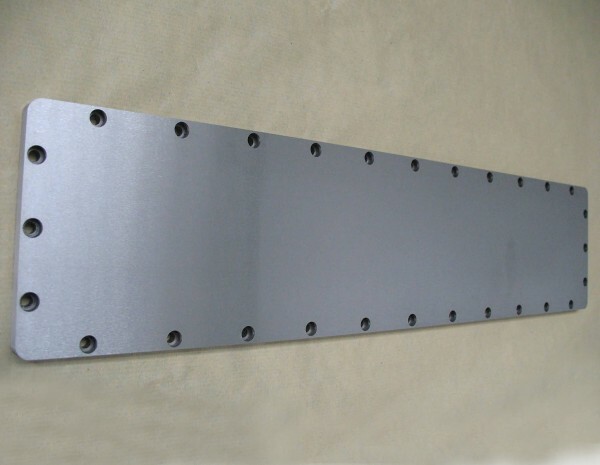 Our metal sputtering targets are available in either planar or rotatable form, single piece or multi-piece configuration. 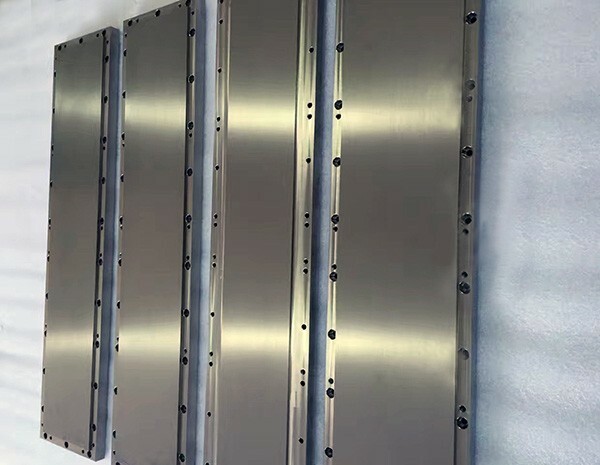 Each target is well inspected before delivery, including surface condition, planarity, straightness, concentricity (for rotatable target), size tolerance, chemical composition, grainsize (if required) and ultrasonic tested for both targets and bonding areas. Targets can be marked with customer’s indications and HEXON provides a traceable material certificate and MSDS (if required) for each order and shipment. 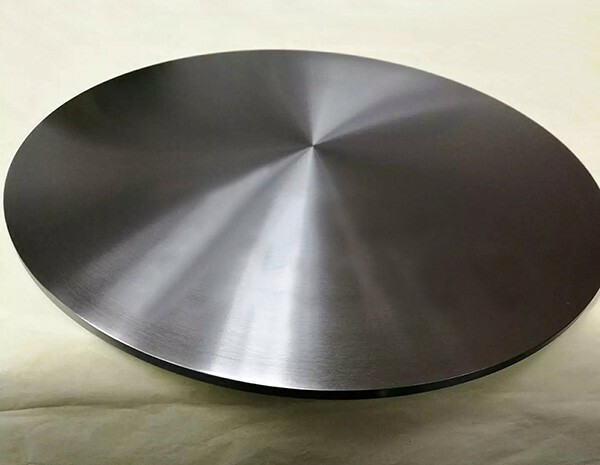 Contact us today with your individual drawing and other requirements such as purity, grainsize, surface roughness, density and we will quote you our most competitive pricing and delivery time within 24 hours.